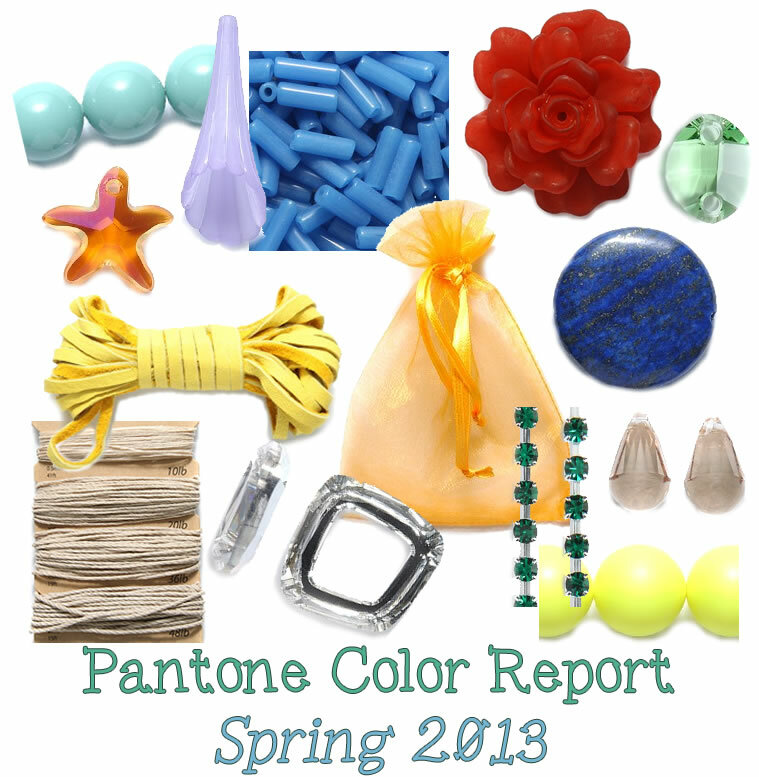 Here are my picks for Pantone’s Spring 2013 Color Report! If you pay any attention to fashion trends then you have surely noticed “Emerald” popping up all over the place. Pantone named this gem Color of the Year! Personally, I consider emerald to be more of a fall/winter color but who can argue with Pantone? My favorite color of the season is the minty-green “Grayed Jade.” I also love “Lemon Zest” and anything neon right now. I only wish there were a pink in the bunch, since I’ve never been a huge fan of purples.